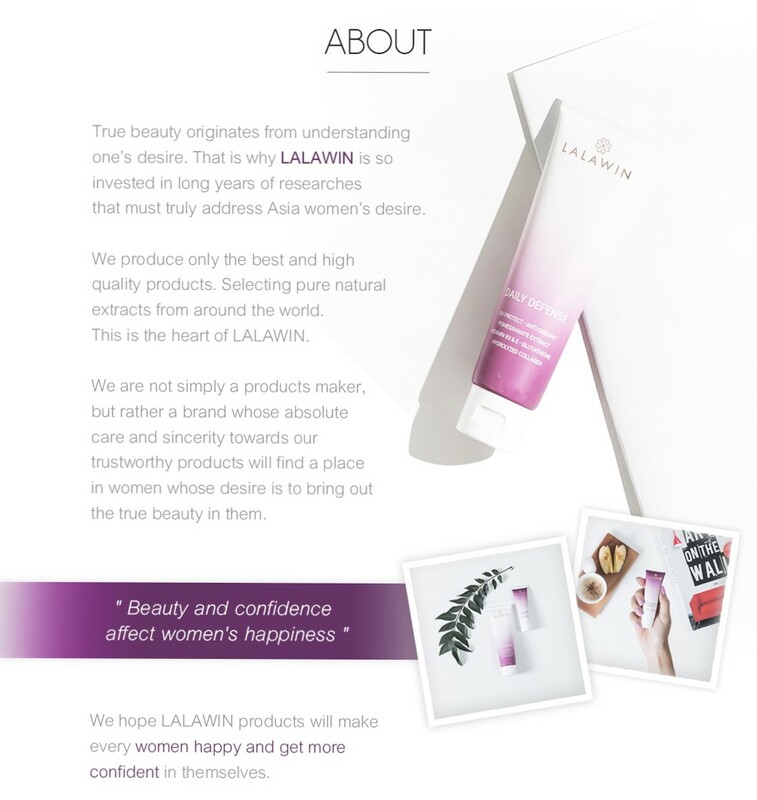 Truth to be told, i only heard about this brand few months ago, but after i check out their website i quite curious about the product since it looks like a good product. Lucky me, i've got a chance to actually try the product myself. 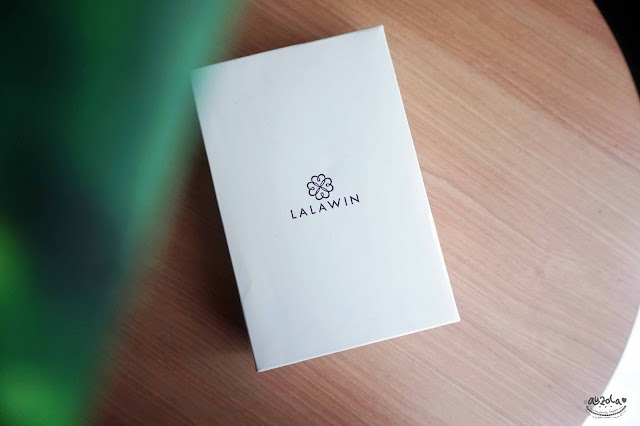 First of all, i would like to tell you a little about Lalawin. 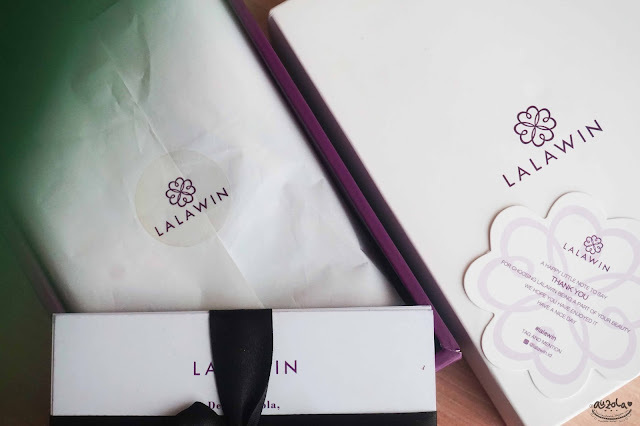 Lalawin is a cosmetic brand from Thailand. Lalawin invested a long years of researches so they can give the best product for Asia women's need. Lalawin Matte UV Shield SPF 50 PA+++ is the perfect skin protection and enrichment cream two-in-one, and the only one that features extracts from red apple seeds to relief skin wrinkles, freckles and fights off damaging free-radicals. 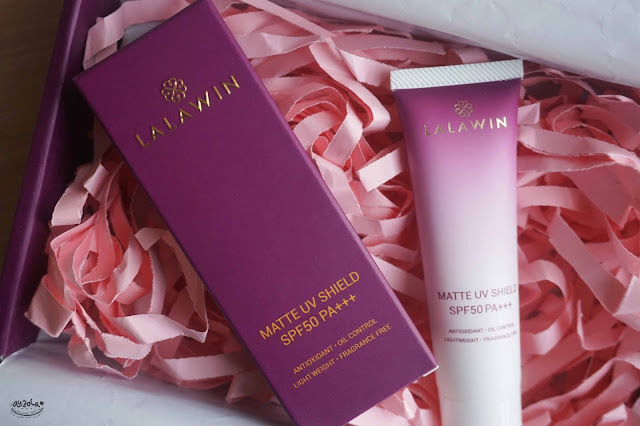 Lalawin created this product because unfortunately UV comes from anywhere and not merely from the sun. It can comes from modern technology such as your computer monitor, television screens, copying machines, and yes darling, even your sweet mobile phones and light bulbs. Glek! Effective in reflecting radiation UV. Long lasting oil control, best sunscreen for oily skin. Light creamy texture, spreads easily, non-sticky and without feeling greasy. 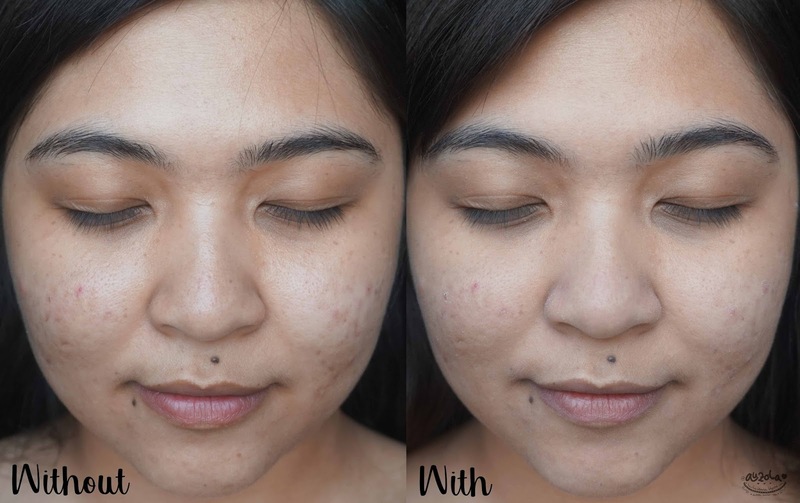 Pore covering can use as a substitute for makeup primer and smoother skin. 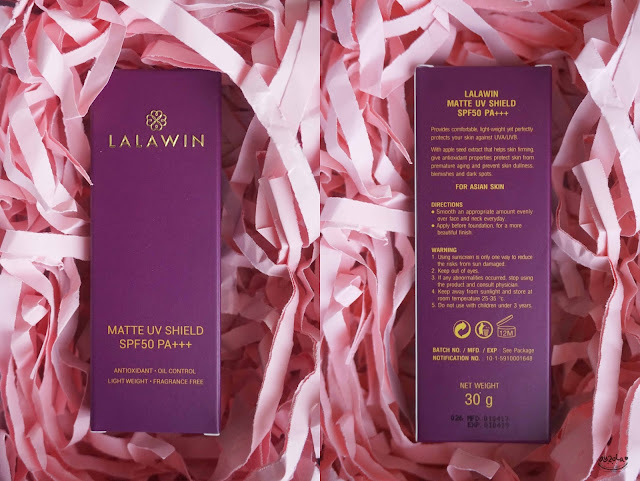 Fragrance-free and paraben-free, suitable for sensitive skin. 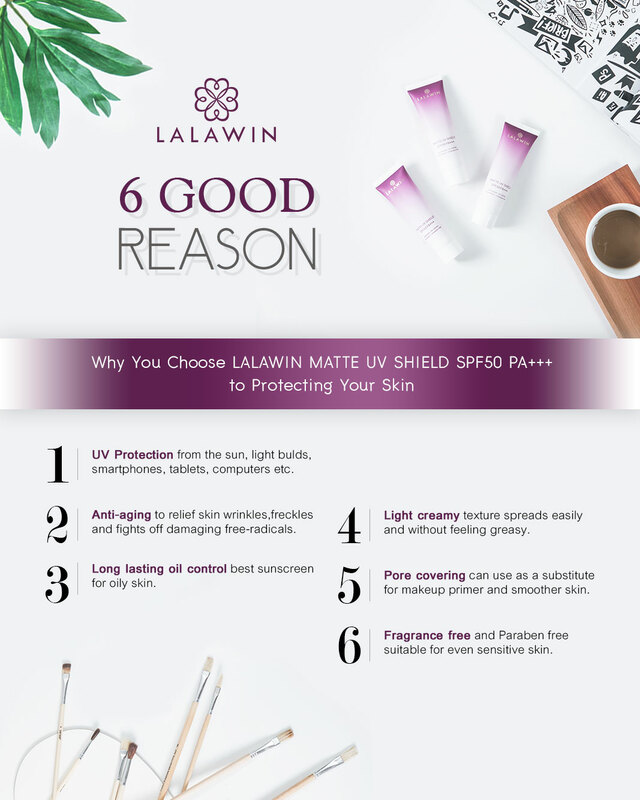 According to their claimed, 97% of users feel light and smooth skin after using, does not sticky during the day unlike most of sunscreen. 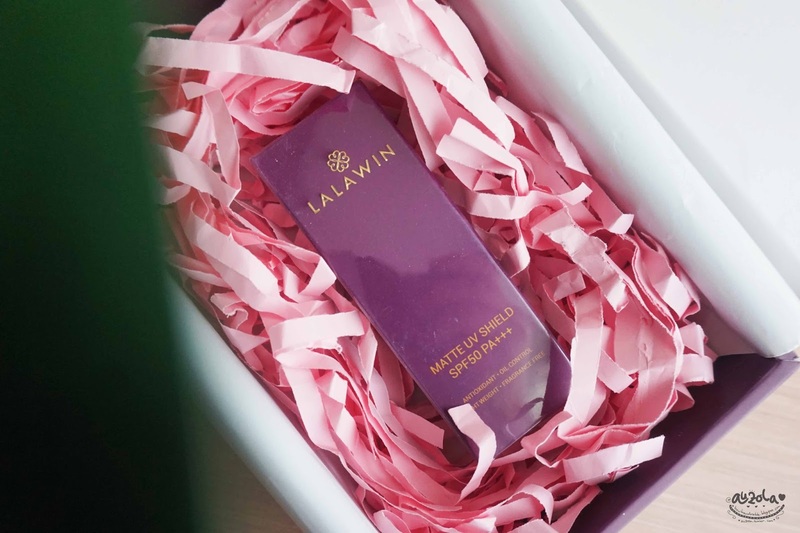 While 86% of users loves it, as it suitable for oily skin and all day long lasting oil control. Too good to be true, eh? Don't worry because i'll review the claim one by one below according to my experience, is it true or no hehe. Nano Titanium Dioxide: helps to reflect UVA & UVB effectively. Nano Zinc Oxide: protects skin from UVA/UVB, helps slow down wrinkles, freckles, and dark spots. The substance is fast active making you can go out to the sun without waiting. Vitamin E: helps clear skin, moisturized and smoother skin. Diacetyl Boldine: reduce dullness and more radiant skin. Red Apple Seeds Extract: stimulates collagen production in skin cells. Anti-wrinkles, prevent sun damage, enhance skin's appearance, softens skin and slows down aging process. 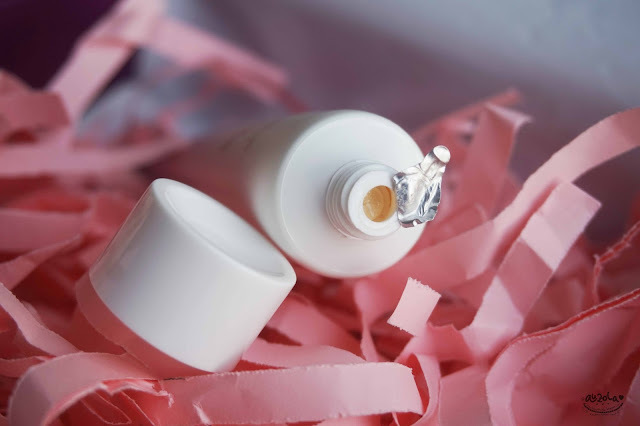 Nylon-12: keeping your skin oil-free all day. Before you get more curious, let's just check my experience using this product! The packaging is simple, yet doesn't look cheap. 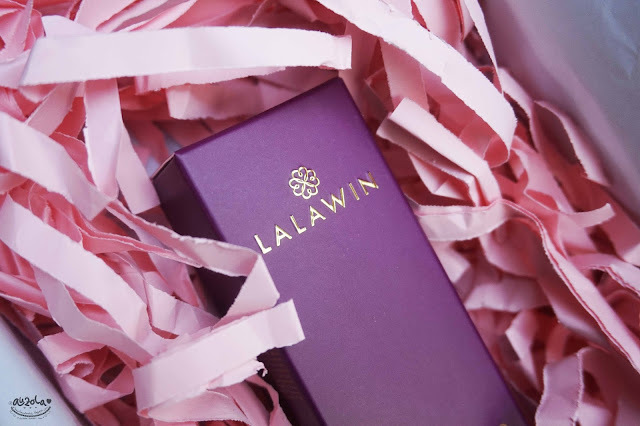 The box has purple dominant color with a touch of gold. 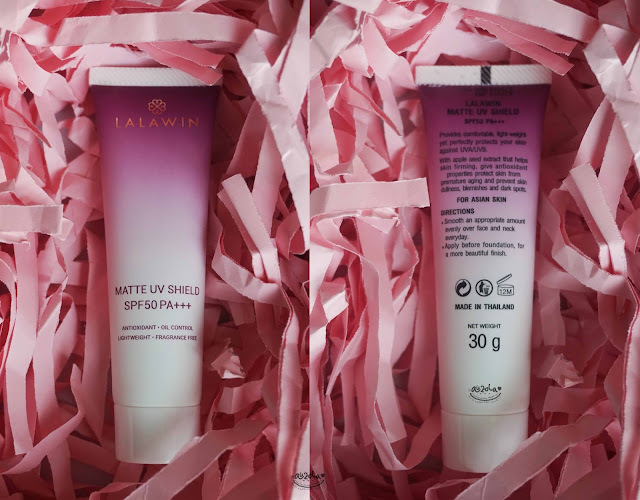 While the inside packaging is a tube with purple gradient white color and also with a touch of gold. Overall it looks simple but nice, the touch of gold makes it look elegant as well. 1. Smooth an appropriate amount evenly over face and neck everyday. 2. Best apply it before foundation, for a more beautiful finish. The texture is like a mushy tofu but creamier haha. Really soft, silky and surprisingly so easy to blend and absorb. I like the texture so much! It makes my skin feels super soft and brighter. Idk, but i think it really feels like using a face/makeup primer, and i really that feeling of softness. - Long lasting oil control --> it's true tho, i use it and my face is less oily, feels more matte. 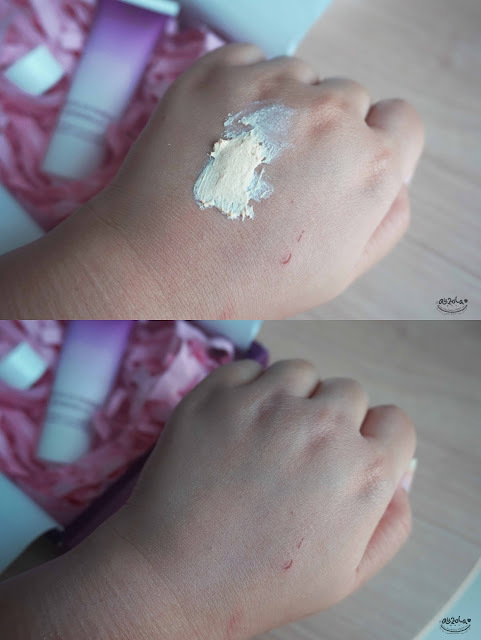 - Light creamy texture --> true true, it does so creamy like mushy tofu and does feels light. It spreads easily, it is NON STICKY (praise god for that! ), and yes, no greasy feeling at all. I'm truly amazed with this, because most of UV cream still kinda sticky/greasy, at least a little, but this, this is not. Whoa. - Substitute for makeup primer --> true! I use it as makeup primer and i totally love it, as it can make your skin smoother, less oily and more prepared for the foundation. Plus it also cover the pore quite a bit. I love it! As for it's effective or no in reflecting UV radiation, i think it does, because my face doesn't turn totally red or that much darker even exposed to the sun. I really hope it can protect my face from UV damage in long run though, because i totally need it. As for the skincare effect i haven't feel it yet because every skincare needs time to actually perform. But the thing is, it just become my favorite sunscreen, i totally in love. + can be makeup primer! That's all my review for now. I hope you enjoy the review. See you guys on my next post!